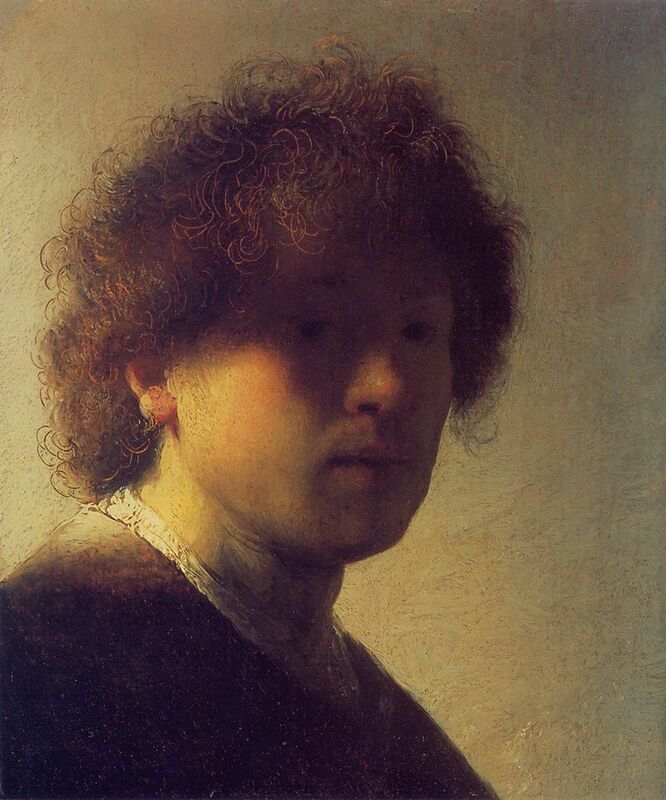 The most prominent painter of the Dutch Golden Age, Rembrandt van Rijn was also a prolific self-portrayer, with over 90 representations of himself in paintings, etchings, or sketches, documenting his entire life from youth and fame to old age. 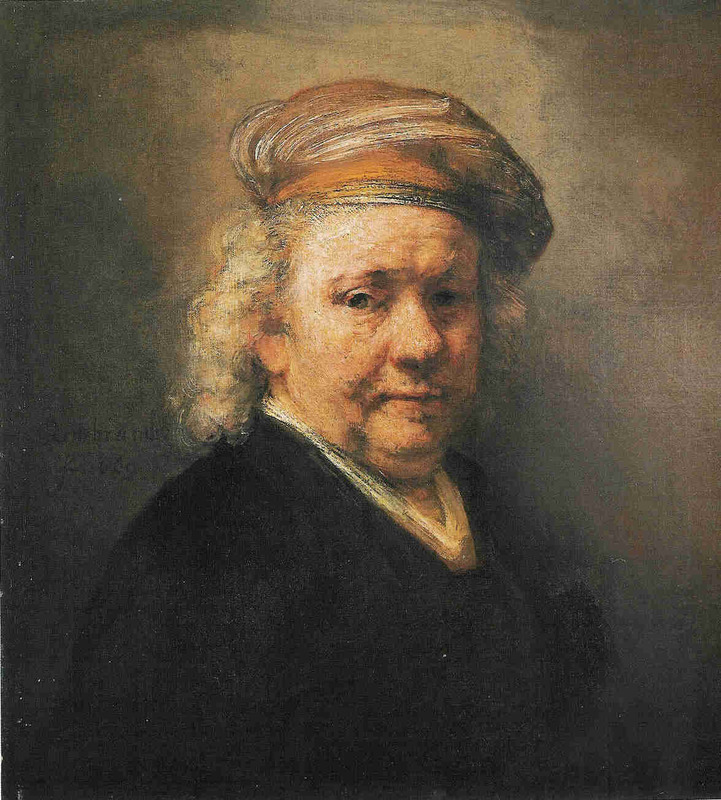 Here are the first and last of his oil self-portraits. They date respectively 1628 and 1669, the year of his death.